I started on a new quilt last week, my sister has been asking me to make her one for about a year, ha! and I've always had other things I've needed or *wanted* to do instead, she's also quite the fuss-pot so I had to think of a design and fabrics that were just right for her. It's quite reminiscent of my previous quilt the 'prairie quilt' as I called it, because I've used a lot of my Shelburne Falls prints again, and added some more blue fabrics from 'Happy Go Lucky'. I've gone with an alternating flying geese pattern, which was completely inspired by the APC quilt they did for Anthropologie, kind of modern meets traditional? 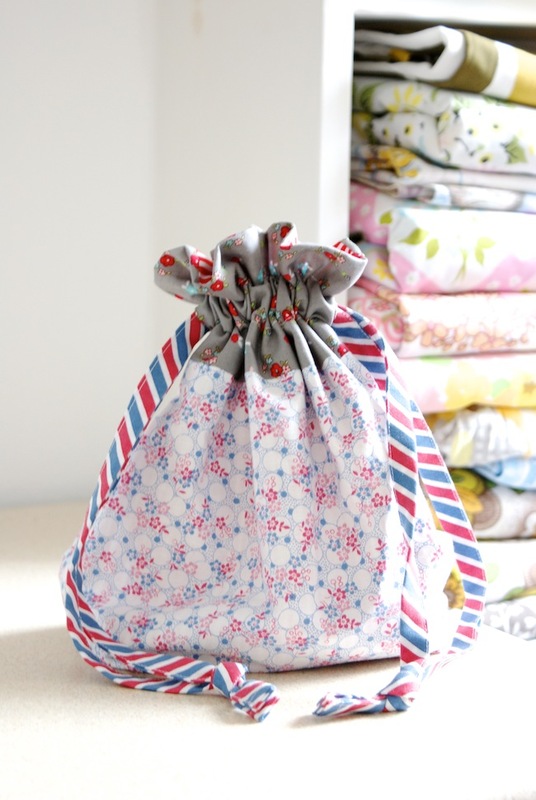 Oh, and here's another little Jeni Baker drawstring bag I whipped up recently, using some of the latest fabrics available at Sew and Quilt :) I just had to make one so I could use that super sweet airmail stripe print as bag handles! Isn't it the cutest! Perfect for binding's I think, too. 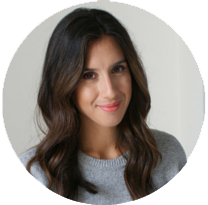 You are off to a great start with those flying geese! Love how it is coming together. The geese look fabulous and what a great. Binding the airmail stripe will make. Oh I love flying geese! What a gorgeous combination of fabrics you've used. Awesome! The flying geese in Shelburne Falls is perfect! OLÁ,SEUS PROJETOS SER MUITO BONITO,PARABÉNS.VALÉRIA.(BRASIL). Love these Jesse. 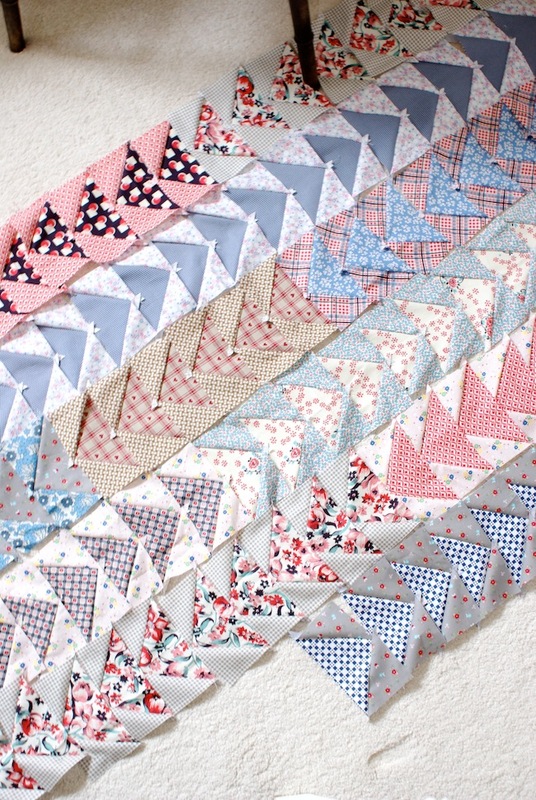 Love the fabrics and your colour combos, it's going to be a gorgeous quilt. Love the colours off the flying geese. I have quickly ordered some lovely fabric from you. Thank you for the inspired pictures. Love the colors your chose - bet your sister will, too. It's going to be such a pretty quilt! I love this! I have been trying to find a pattern for the APC Flying Geese quilt. Did you use a pattern or did you just freestyle it?